Morris "Fogey" Fogelman was known for his love of family, his quirky sense of humor and his owl obsession. 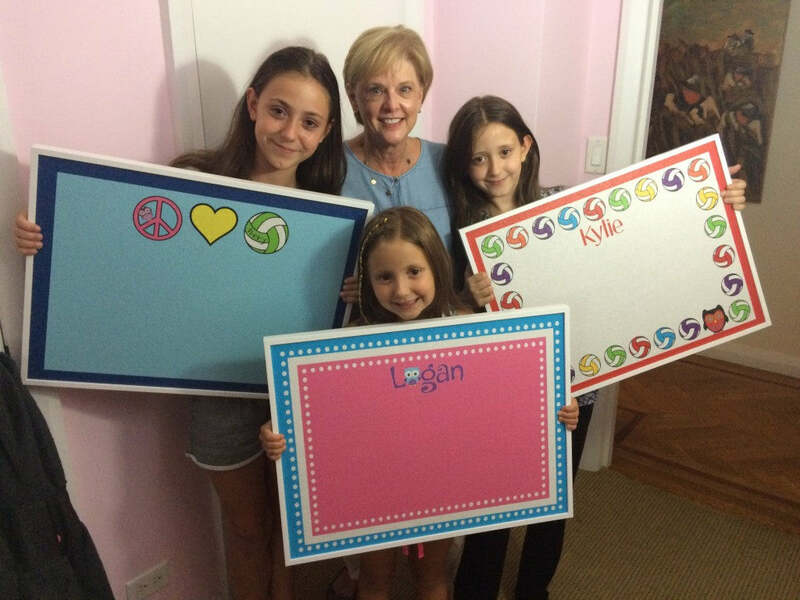 Karen Fogelman found the perfect way to honor her husband's memory by adding a special touch to their great-nieces' bulletin boards. See if you can spot the little owl on each board below, reminding the girls of their Uncle Fogey's love!